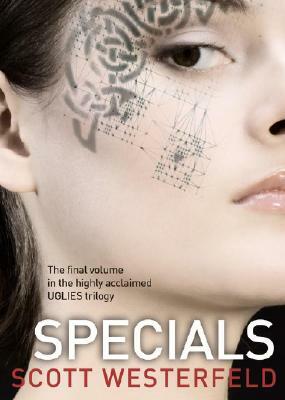 I finally got around to reading the third in the Uglies Trilogy by Scott Westerfield. And, like Pretties, I didn’t enjoy it nearly as much as I did Uglies, though I thought Westerfield did a good job tying up all loose ends and giving the story a decent punch at the end. (At least there’s no cliffhanger at the end of this one.) I’m not even going to try and review this book without spoilers. So if you are even remotely interested in reading this one, and you have a problem with spoilers… stop now. I really disliked Tally for a great deal of the book. Like at the beginning of Pretties, she was completely controlled by what she had become, in this case, one of the Special Circumstances. At one point, though, I realized that I was supposed to dislike Tally. Or rather, I was supposed to dislike what Tally had become, what Dr. Cable had made her in to. Once I made this realization, I could deal with Tally: her snobbery, her insecurity, her need to be “icy”. (Though she did get better as the book went on.) But, I also disliked Shay. Was it just me, or did anyone else see parallels to drug use in this book? Shay was addicted (like a drug user) to cutting herself and very controlling of the people and situations around her. (She’d get really mean if things didn’t go her way.) Her friendship with Tally was superficial and controlling as well. The problem was that I disliked her so much that I wasn’t entirely convinced by her change and remorse in the end. Why would Tally even consider giving Shay yet another chance? How do we know that Shay’s change is real, complete? We don’t; and because of that, I distrusted it. Speaking of change and remorse, Dr. Cable completely threw me for a loop. I’d been expecting some of it; she’s been the “bad guy” all along — controlling the town to extreme ends. I didn’t expect her to attack another city, though I suppose it wasn’t completely far-fetched. (I did like the line which went something like — I couldn’t find it to get it exactly — “All cities had given up war; it’s just that some cities had given it up more than others). But, I found it really hard to hate her because she had been lurking in the background for most of the books. As a result, the final confrontation between Tally and Dr. Cable at the end just completely fell flat. And after that… well, I understand it, but just because I understand it doesn’t mean I thought it made sense. Which brings me to the ending. It was… okay. I guess I couldn’t have expected much better; how do you fully resolve a story like the one Westerfield created here? But, it kind of fell flat. After all the struggling Tally did in all three books — against the way she was brought up and against the subsequent operations — what more did I want from her? I don’t know. So, to quietly slink off into the wild with her first love is probably the best ending anyway. I just wasn’t fully satisfied by it. All that said, though, Westerfield has created a very interesting and very compelling world. 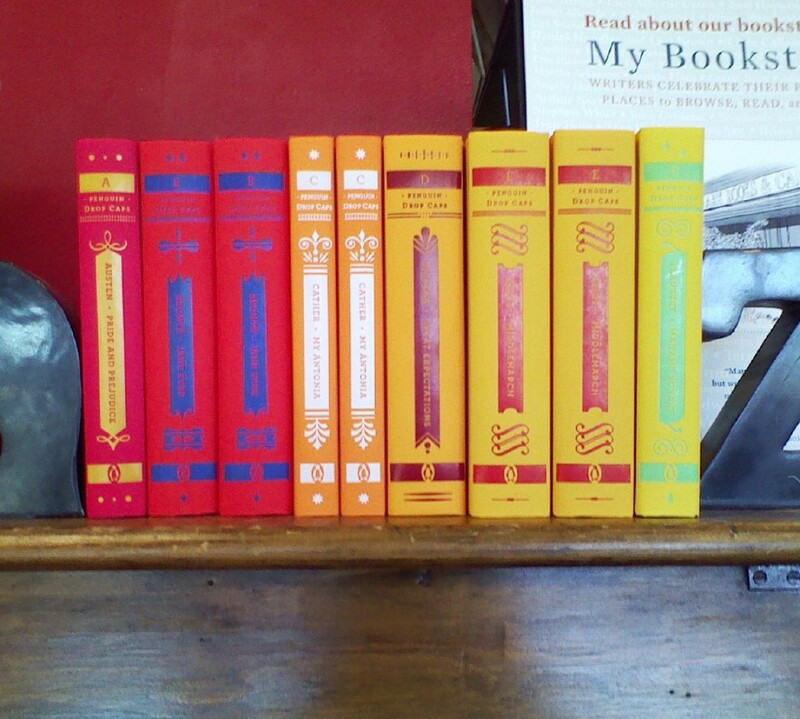 Uglies is a brilliant book, and the other two are still good, if flawed, reads. And since I did enjoy myself with these three, I’ll be picking up Extras as soon as the library gets a copy. I liked your review; I agree with pretty much everything you said. I still wish I’d stopped reading after Uglies, the ending was actually OK in a ‘The Giver’ by Lowry sort of way. I think the big problem with Pretties and Specials is that the characters are so unlikeable. Tally. She’s not a reliable narrator. She’s not necessarily a *good* person or a *nice* person or a likeable person. Same with Shay. I think that Specials was better than Pretties simply because it had a plot. But it wasn’t perfect, you’re right about that. I’m not going to push you into reading Extras by any means…but I’m curious as to what your response would be. I thought in many ways that it recaptured some of the things that made Uglies work. The narrator is NOT Tally. And that helps. There are some things in extras that shed some light on the end of Specials…as far as Shay and some of the other characters go…but I won’t speak of them here because the book won’t be released until October 2nd. I saw this series recommended on the ‘Twilight’ page on Amazon and wondered about it. I’m glad to read a review of it. Okay, I obediently skipped the spoiler part, because I am intrigued by the titles of these books. Give me a good titling system, anytime, and I’m slapping down my $12.95 just to see how it works in the book. So easy, me. I especially like one word titles. And long titles. Not having read these it would obviously be hard for me to tell… but it sounds like the second and third books are rather flat and superficial compared to the first. I think Becky’s point about the main character being unlikeable is a good observation, here. Pretties and Specials were more superficial compared to Uglies — or maybe (as I’m starting to believe) it’s just that the “real meaning” is less obvious. I think they’re about the consequences of forcing change on a person, control of the society, and choices. But it’s harder to get at the message and more difficult to enjoy the books because of the the person Tally becomes in each one.Still, I’m not sure I would have stopped after Uglies. I think I would have been too curious to know what happens next. All that said, Uglies is still the best book. This is the second blog I’ve seen mention this series today! The other person was reviewing Pretties. I’ve only read Uglies.